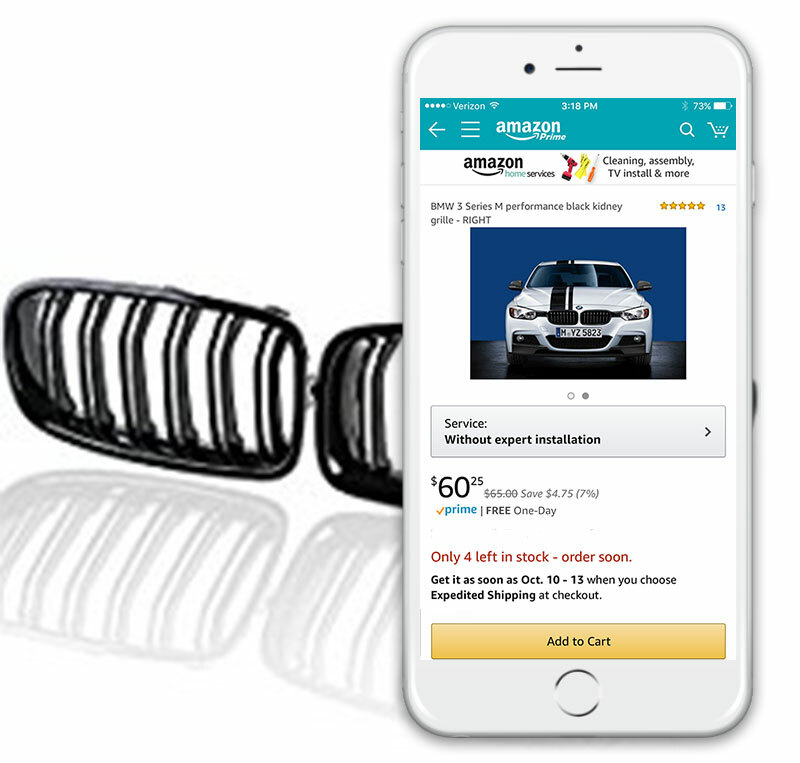 Car dealerships are wise to consider selling auto parts on Amazon. Online sales of U.S. auto parts are growing at around 14% annually and Amazon’s growth rate is nearly double that. But without the right knowledge and setup for dealerships specifically, success and profitability on Amazon can be very difficult to achieve. 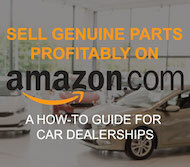 Whether you’re a new seller on Amazon or have an established store, this article contains fundamental information to help you sell genuine parts successfully. 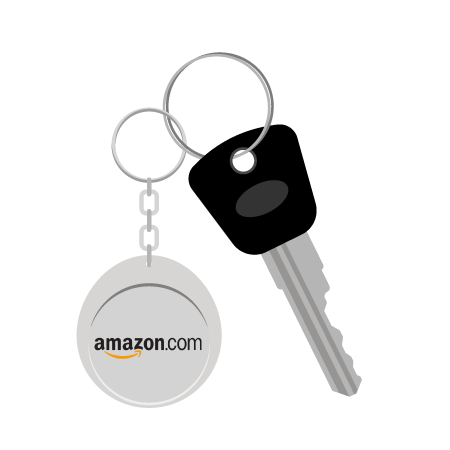 1Keep on-hand inventory in sync with your Amazon store. Amazon values fast delivery times to shoppers. That means, accuracy with your on-hand inventory is very important. If the inventory you show on your Amazon store is out of sync and inaccurate, you risk selling something you don’t have. Or missing out on the sale on something you do have. Manual inventory synchronization is difficult, error prone, and not scalable. Automated inventory sync is essential. 2Accurately list your items, matching to what Amazon recognizes, and avoiding bad product pages that others have created. This is a big topic – we could write an entire page on it. But suffice to say, there’s a decent amount of low quality and inaccurate product pages on Amazon that you’ll want to filter out and avoid listing on. 3Maintain the right prices for your items. It’s not easy to maintain pricing on a large numbers of items so that you to sell competitively and profitably. Many of the weights and dimensions on product pages are inaccurate, so you’ll want to beware of that. But it’s advantageous to factor in free shipping anyway. The trick is, how do you execute intelligent shipping strategies that facilitate sales but cover your costs? Meet the required day timeframe for shipped and delivered. 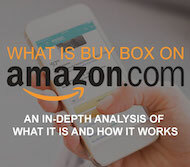 On Amazon, multiple sellers can list on a single product page and the Ready to Buy Box, or Buy Box, is the most prominent location on the page where Amazon features a seller. Buy Box is overwhelmingly and effortlessly what shoppers select to add items to their carts. High sales are possible with higher percent of time displayed in the Buy Box But first you must become Buy Box eligible as a seller, then meet performance-based requirements to earn placement. These are just the basics. There are many other important concepts and practices to understand such as returns, fees, accounting, FBA (Fulfillment By Amazon), Seller Fulfilled Prime, Amazon Sponsored Products, and more. Commit, train, and empower the right parts department personnel to perform superbly with Amazon shopper communication and on-time order fulfillment. There are dozens of processes that need to be implemented properly. Many we’ve already discussed, such as product listings, pricing strategy, shipping strategy, and accounting. Without the right processes in place, people and systems can’t perform optimally. With process optimization, and ideally best practices, you can thrive. You’re selling genuine parts and accessories, but that’s a big world. : SKUs, product mix, in-stock, out-of-stock, oversize, discontinued, cores, electrical. The right products matter a lot! This is a big topic too, as there are a variety of systems involved in the conversation. There are listing tools (like Channel Advisor) that can make it easier to manage a few aspects of the process and scale listings. But they typically require an investment in intricate setup and mastery, and they still don’t automate and solve all of the pain points for a dealership to succeed. You have to sync inventory and process tickets in your DMS. You might also use a shipping software like ShipStation. And if you operate a parts web store, you might want to integrate that with Amazon too. Altos Digital can provide a comprehensive strategy to integrate all relevant systems which is essential for high volume Amazon sales. for selling genuine parts on Amazon?